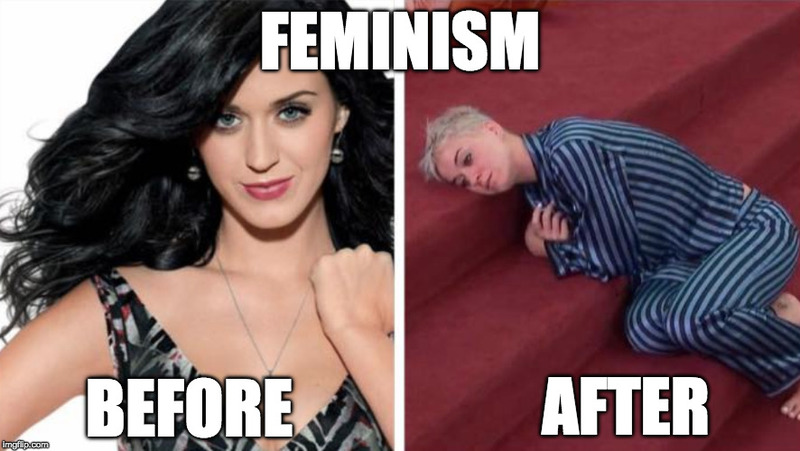 RE: Katy Perry...what happened? Who did this to you? Katy Perry...what happened? Who did this to you? The music industry and herself. She actually kissed a girl and liked it. She's the one in the middle right? Dolly is 73 and legit looks better than Perry IMO. I guess you didn't see this pic either? "Looks like a sheep standing on its hind legs"